Have a look at Mistral's team members' latest carp fishing videos, featuring some of Mistral's best bait for carp. 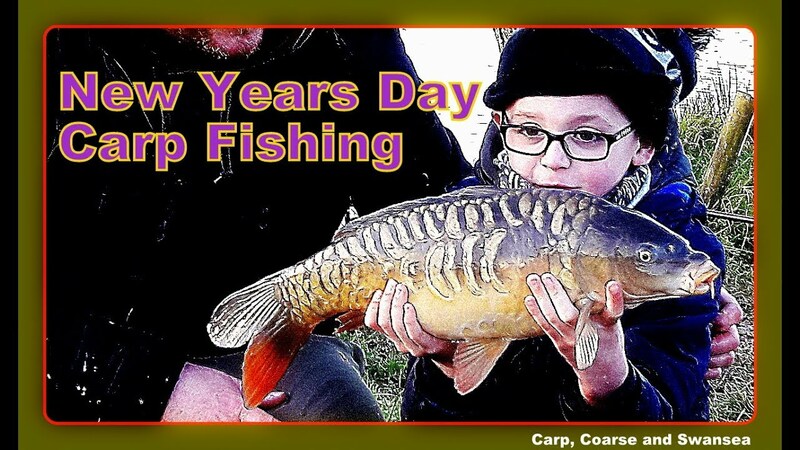 Our carp fishing videos come from UK and European waters where the Back of the Landing Net team and Dan Jones have had some of their best catches. Pick up some tactics, tips and guidance from the bank, too. 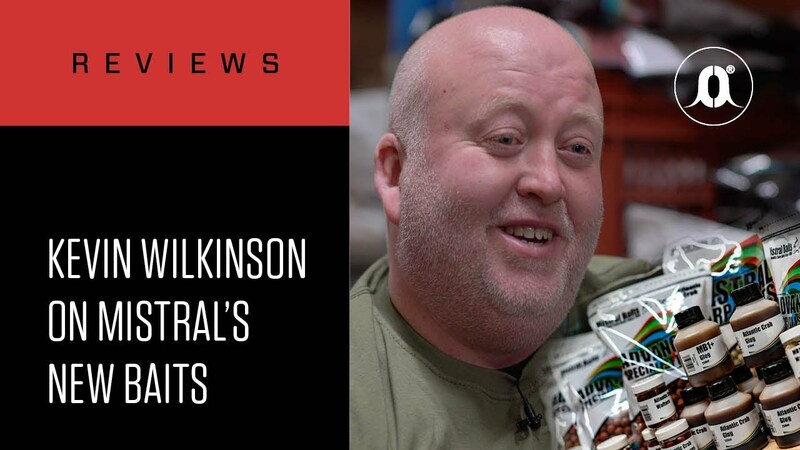 You can also check out some of Mistral’s product videos showcasing Mistral’s products in action – see how you can improve your catch with our best bait for carp.